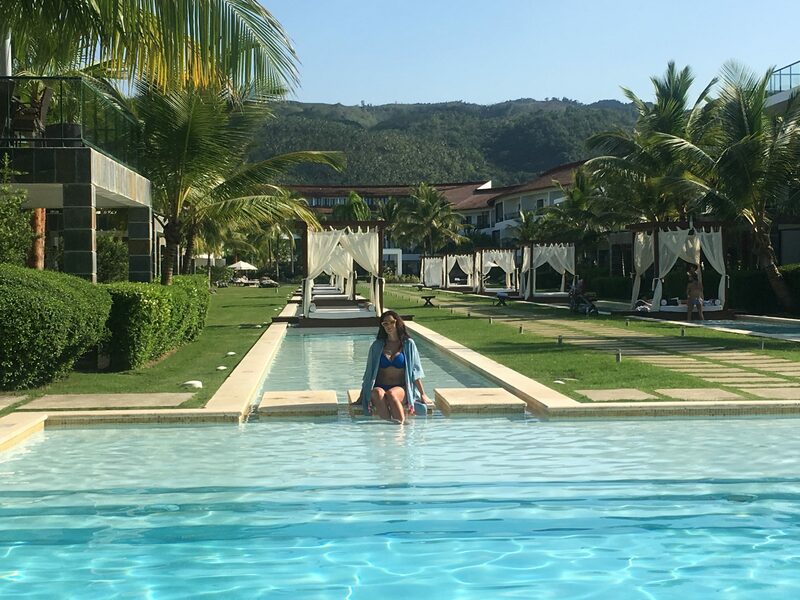 After spending an unforgettable time in Santo Domingo, at the exclusive Casas del XVI we continued to Sublime Samana Hotel & Residences that offer tranquil luxury on the beach in remote region of Dominican Republic. Upon arrival we were greeted by Bruno and Jasmine who offered us fresh papaya juice and escorted us to our rooms. They both made our stay very comfortable and made us feel at home, always available and always flexible accommodating all our wishes. Sublime Samana is an ideal vacation luxury hotel located directly on the beach of the Samaná Peninsula featuring stunning casitas (26 private opulent suites) with interconnecting pools. Considered one of the islands most beautiful and least known regions, visitors can enjoy a gorgeous landscape of coconut groves, tropical forests, crystalline beaches with a view of the ocean. Private suites are spacious and feature floor-to-ceiling windows, a private balcony or terrace full dining rooms and fully equipped kitchens. Each casita has a relaxing shaded Sun-bed that virtually hover above the property’s stunning pools. 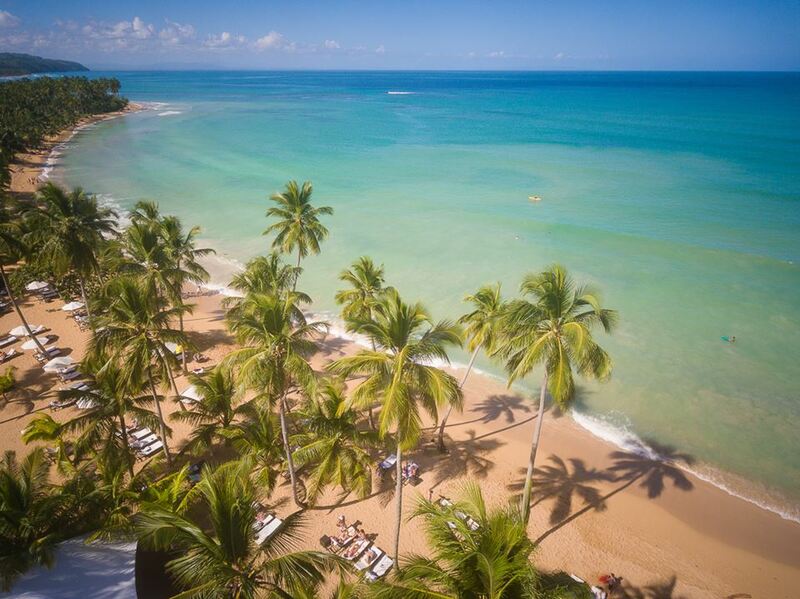 Sublime Samana is hugged between a six-miles of pristine, sandy palm-fringed beach and tropical mountains which gives it a breathtaking view from any angle. We decided to share a little bit about our experience and how we spent our vacation at Sublime Samana. The first evening after a quick dip in the ocean we had cocktails at the “Bistro” restaurant’s cabana. It is part of the hotel so it is like having fun in your front yard. After aperitif we proceeded to the actual restaurant terrace where we were served a delicious privately arranged 5 course dinner. This can be arranged through the concierge service. Everything was made from fresh and seasonal local ingredients. The same fine dinning restaurant transforms into a great breakfast place or is an á la carte offers visitors a fusion of French and Mediterranean cuisine. Second day we spent most of the day at the beach and at the Coconut Whispers Spa with two indoor treatment rooms, one Vichy shower and one Temazcal to help guests relax, rejuvenate and soothe the senses. 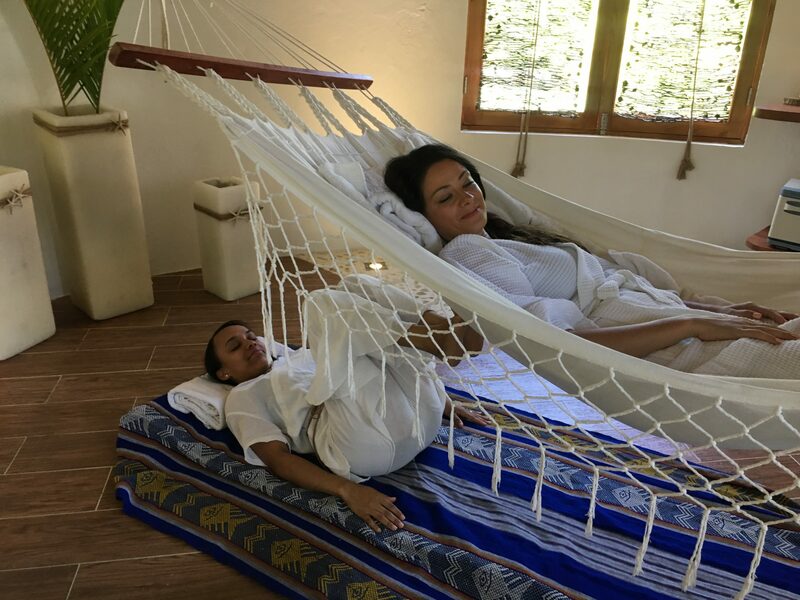 They use all the natural ingredients found in Samana River, coconut from so many coconut trees the area is known for, honey ,sand and other ingredients in the body wraps, facials and massages. Vishy shower treatment leaves you feeling reborn and your skin silky and smooth. 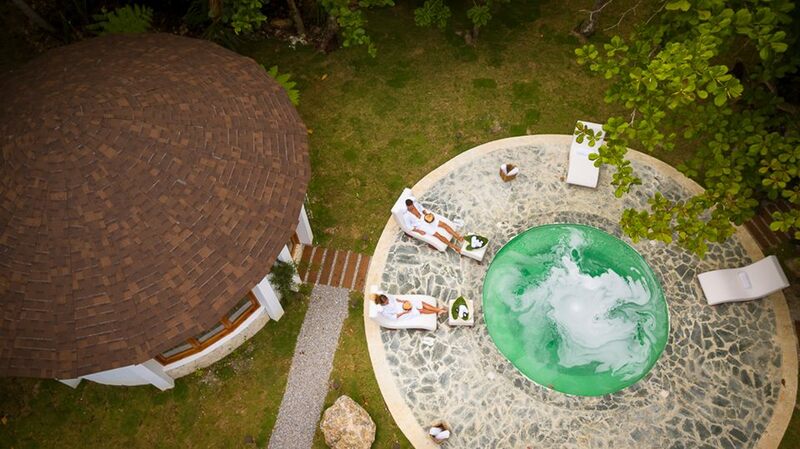 We encourage you leaving some time before and after treatments to lounge near the jacuzzi and enjoy a chilled coconut milk directly from the coconut itself. A very unique treatment they offer is FLOATING DREAM THERAPY orHammock Therapy. The treatment is an acupressure massage stimulating specific points on the head to help you reach a state of complete relaxation. To start, an all-natural purple herbal gel is used to release toxic elements from the body through the feet. After, the hammock slowly coos you into a trance of self-discovery, while incense and natural herbs purify the energy points. The treatment continues with an acupressure massage stimulating specific points on the head to help you reach a state of complete relaxation. The therapy ends with a gentle back massage performed with feet, a traditional technique that stimulates blood flow and muscle connection. Guests also have the option to receive a treatment on the beach. Sublime Samana also offers hatha yoga classes in case you want to add it to your vacation routine. Secret we need to share with you is that the coconut oil that is provided for the guests in the rooms is absolutely divine. Made at the resort from coconut trees surrounding the area it is one of the best beauty secrets there are. In all honesty we did pack few to go! 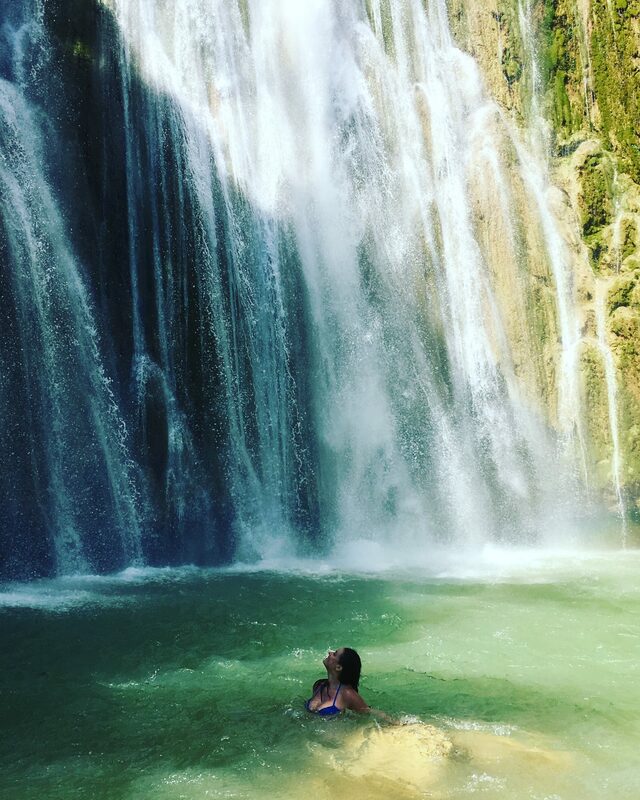 Not that we cared to leave the resort since it had everything we absolutely needed but we ventured out to spectacular El Limón waterfall. 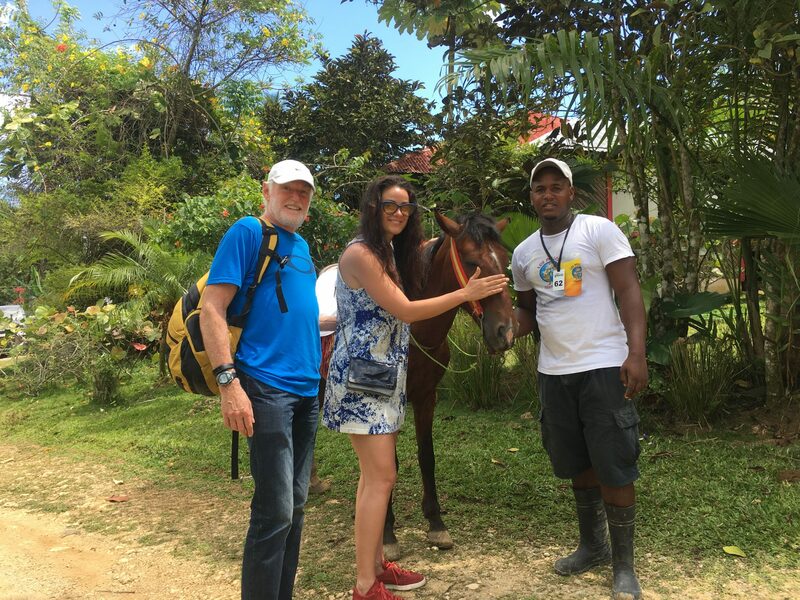 Drive to Limón place is about 45 minutes and when you arrive you get a new friend, a horse to take you up the steep road to nature’s piece of art. We enjoyed a swim under a waterfall. A moment to remember forever. Last evening we spent dinning on the beach. A delicious seafood table BBQ was served, with an array of cocktails followed by a selection of incredible desserts. Staff of Sublime Samana made our stay unforgettable, if you would like to make similar memories book your trip to the paradise called Sublime Samana .